Welcome to Northrop Awning Company, where we’ve been making residential and commercial awnings for generations of customers. Affordable retractable awnings as well as hand-crafted awnings and canopies have been our specialty since we opened our doors in 1890. 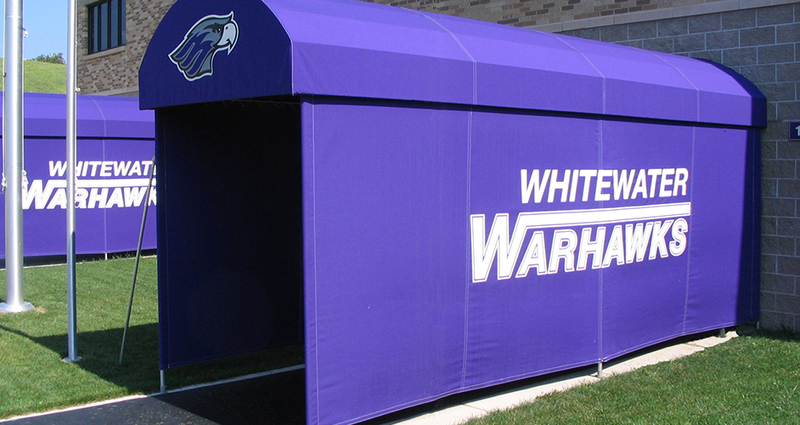 Whether your awning is used to advertise a business, beautify a building or home, provide shelter from the weather or control energy costs, Northrop Awning is the company with the experience to turn to. Visit our showroom or contact us today to meet with us in your home or business for a consultation and free estimate on a retractable lateral-arm awning, window awning, patio canopy, business awning or any one of our many shading solutions.